Flat bed trucks. Lazy eyes. And no GPS. 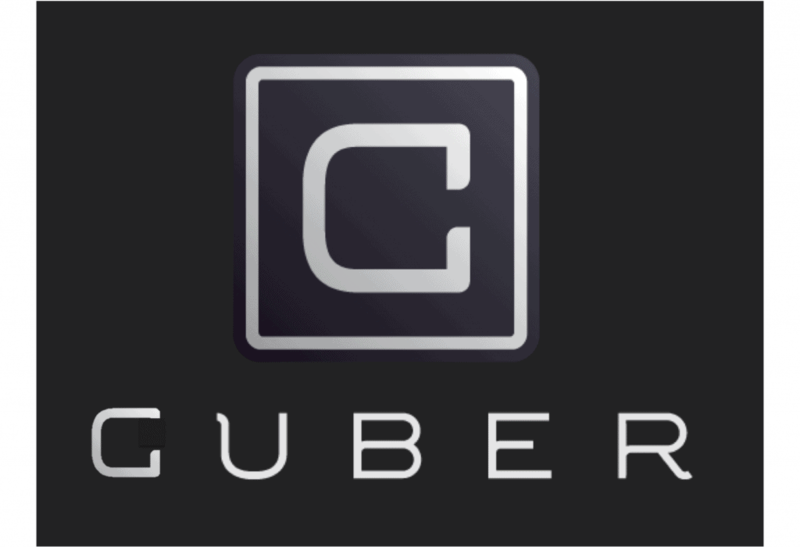 But the new ride share, Guber, is here…some time.